© James Liverani. All rights reserved. 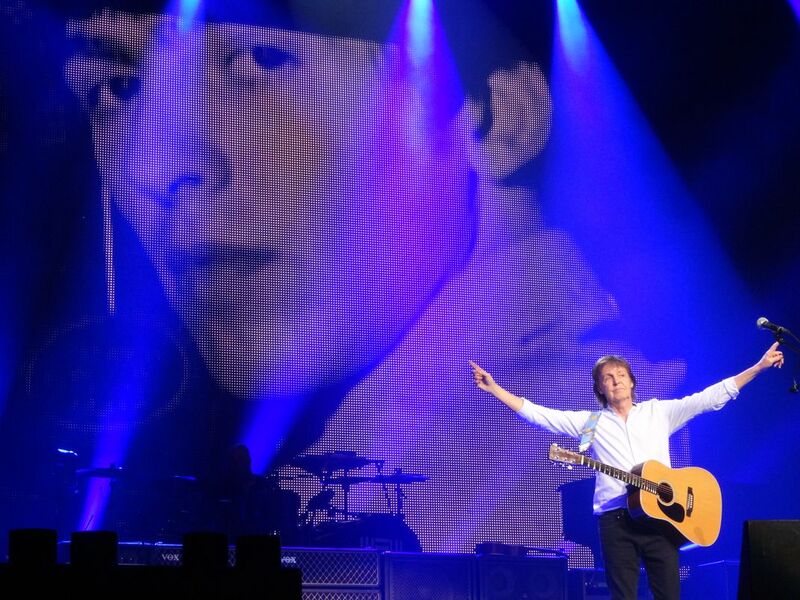 Paul and the band finish "Something" while a photo of George warms our hearts in remembrance. Date Uploaded: Dec. 7, 2015, 9:36 p.m.